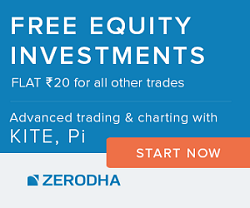 StockFry.com is a prime source of information about India Stock Market. 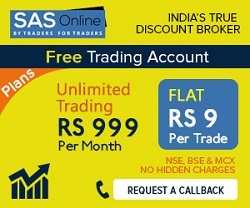 Information is made available from Bombay Stock Exchange (BSE) and National Stock Exchange of India (NSE). 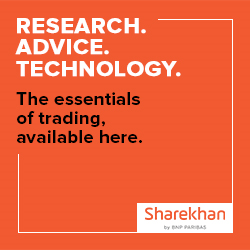 Our stocks quotes, stock charts, NSE scripts circuit filters, NSE bulk deals and other info are updated every minute to make sure that investors get latest info. Our Result Calendar offers up to date company financial results information and Stock Tips pages provide latest market tips from top stock analyst.